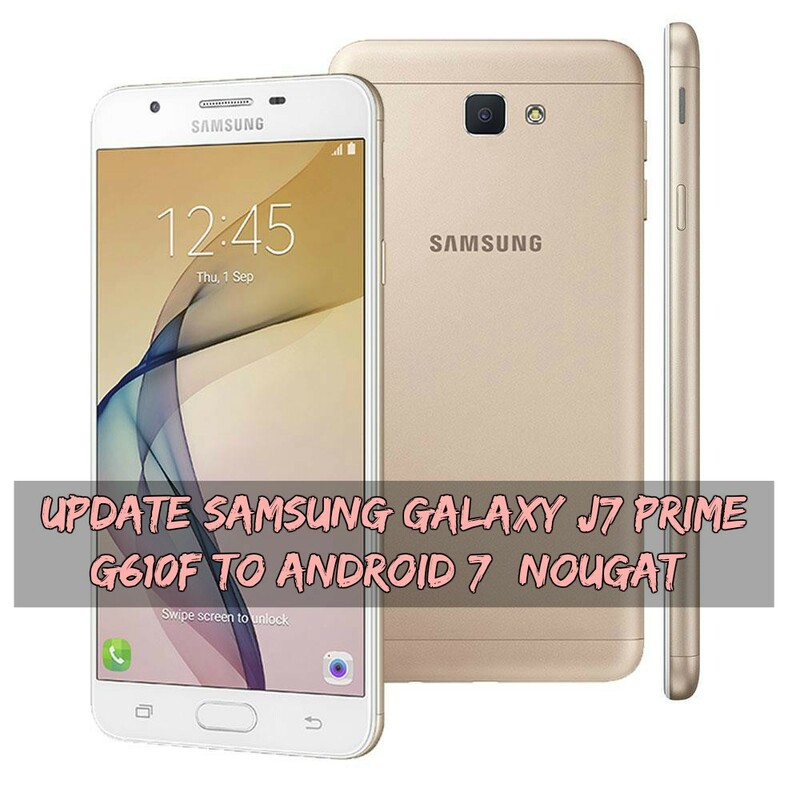 Samsung has at long last started rolling out the much-anticipated Android 7.0 update for the Galaxy J7 (2016) in Russia. The upgrade transports all of the features you’d expect to find baked into Nougat, as well as the security patches included in this month’s maintenance release. For those unaware, Android 7.0 bundles a slew of neat new features, including enhanced notifications, stricter application permissions, new emoji and refined battery saving tools, in addition to a plethora of much-needed bug fixes, stability improvements, and speed optimizations. Samsung Galaxy J7 (2017) smartphone was launched in June 2017. The phone comes with a 5.50-inch touchscreen display with a resolution of 1080 pixels by 1920 pixels. The Samsung Galaxy J7 (2017) is powered by 1.6GHz octa-core Exynos 7870 processor and it comes with 3GB of RAM. The phone packs 16GB of internal storage that can be expanded up to 256GB via a microSD card. As far as the cameras are concerned, the Samsung Galaxy J7 (2017) packs a 13-megapixel primary camera on the rear and a 13-megapixel front shooter for selfies. The Samsung Galaxy J7 (2017) runs Android 7.0 and is powered by a 3600mAh nonremovable battery. It measures 146.30 x 71.30 x 7.90 (height x width x thickness) . Take Full Backup of your important data and contract. Install Samsung Driver ⇒ Here. Download Odin file from ⇒ Here. Fast Extract Odin.zip & Firmware.zip via 7zip. Next Turn To Download Mode By Pressing & Holding Volume Down + Home + Power.